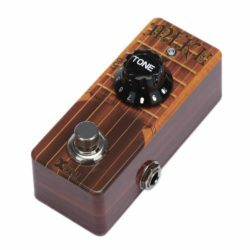 Volume/Distortion/Compression-Blend Controls,On/Off Dostortion Toggle Switch. 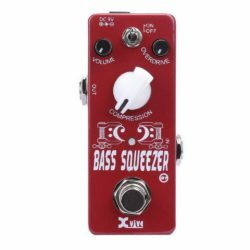 Smooth Studio/Live Sound,Increased Sustain of Bass Guitar. 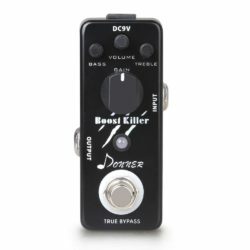 A true-bypass pedal with class A, low-noise circuit design, Pickup Booster can be used to dial in the tone you need for every situation. 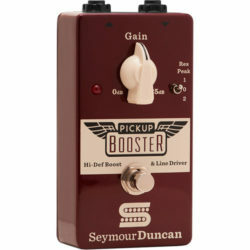 It is exceptional at emphasizing a guitar’s natural tone while adding some muscle and fatness. 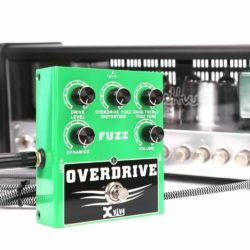 The Gain control can be turned down to unity (0dB) with a discrete push-pull output stage for increased drive capability. 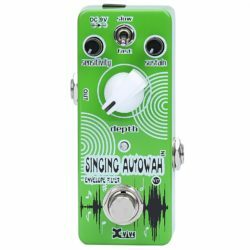 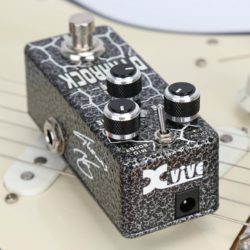 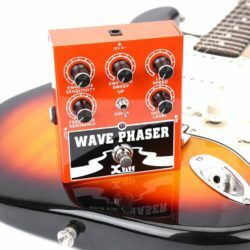 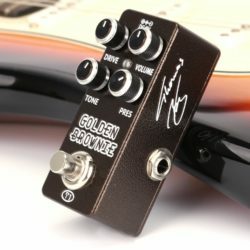 So even with the Gain knob down at 0dB, your signal chain will sound cleaner -even with long cable runs- essentially acting as a buffer on your pedalboard. 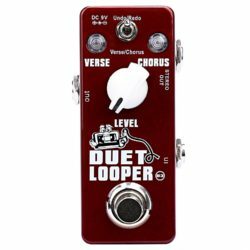 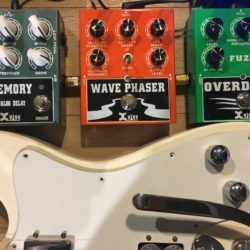 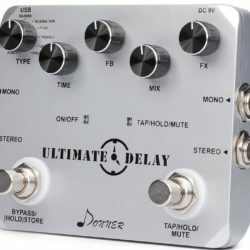 From clean digital delay to psychedelic Galaxy Delay, Donner provide different musical styles with different delays choices. 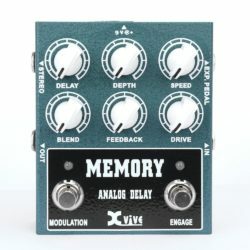 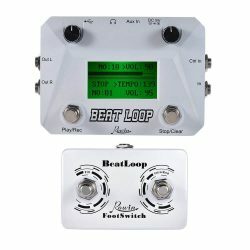 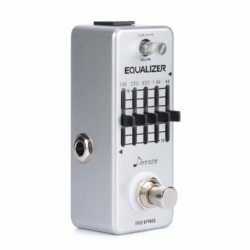 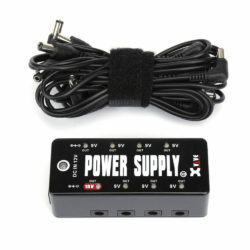 Moreover, they have provided three additional effects which can be added to the delay effects. 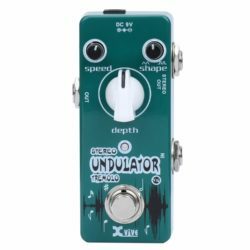 Ultimate Delay has separated dry and wet level control. 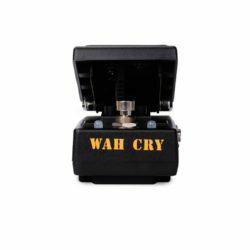 It’s also equipped with high cut and low cut control, Stereo input and stereo output, preset saving function. 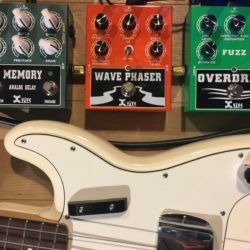 No matter you use it in practicing or professional performance, Reecho Pro will give you a much wider space for your playing.